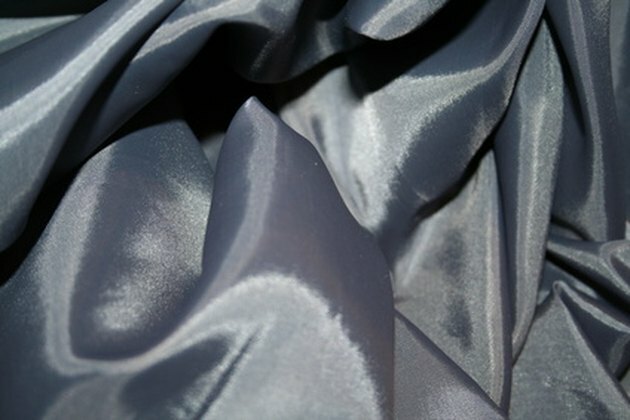 Silk is a soft, delicate material used in flowing gowns, blouses, ties and shirts. Unfortunately, perspiration stains happen to the best of us and are easily transferred to our clothing. Sweat stains on silk may seem difficult to remove, but with the proper cleaning solutions, you can rid your silk garment of pesky perspiration stains. 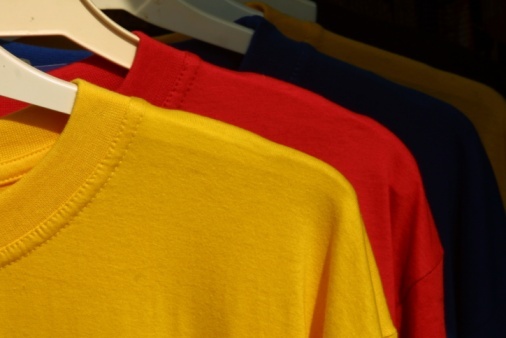 Remove perspiration stains from silk garments with diluted vinegar. Mix one part water and one part white vinegar in a bowl. Dab a white cloth into the vinegar solution and blot onto the perspiration stain on the silk fabric. Blot the stain gently with the white cloth and do not rub the fragile material. Continue blotting and adding more vinegar wash as needed to lift the stain from the fabric. Make a paste with 1 tbsp. cream of tartar and two or three crushed aspirins along with 1 or 2 tbsp. of warm water. Apply the mixture to the stain if it does not come out with the vinegar solution and allow to remain on the fabric for 20 minutes. Rinse the silk fabric to remove the vinegar or tartar solution. Wet a white cloth with warm water and blot onto the fabric to remove the cleaners from the material. Do not use undiluted vinegar on silk--always add water. You may want to test a hidden area on the garment first to make sure the vinegar solution does not discolor the fabric.